World Snow Goose Calling Champion Chris Swift hunts snow geese from September in Saskatchewan Canada to the Texas Gulf Coast in the winter and much of the way north again in the spring. He uses a no-nonsense approach to put birds in front of his clients all season. 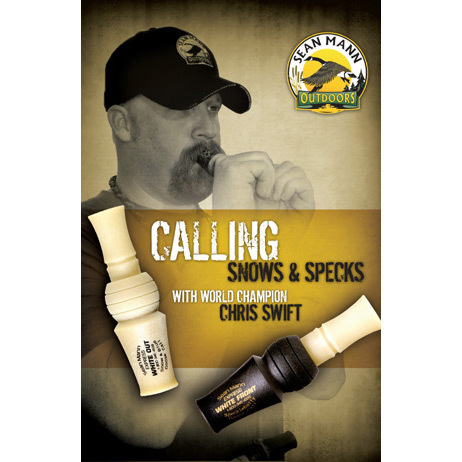 Join Chris along with World Goose Calling Champion of Champions and Professional Guide Sean Mann to help you learn to operate the White Out Snow Goose Call and White Front (Specklebelly) Goose Call and how to use them both on birds!